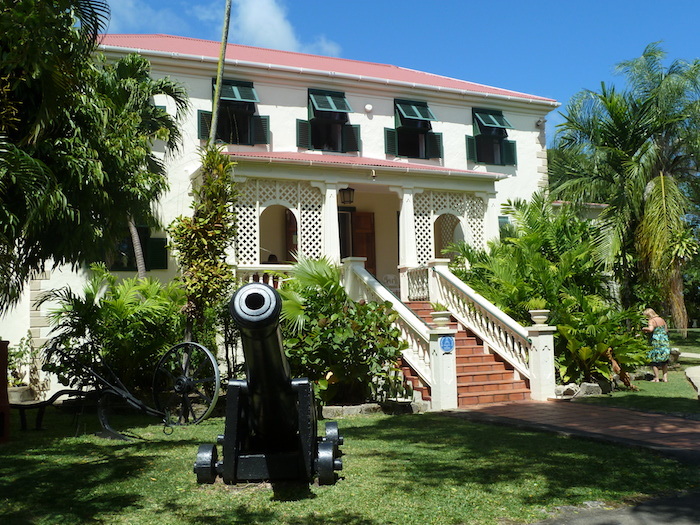 Sunbury Plantation was built around 1660 by Matthew Chapman, an Irish/English planter, one of the first settlers on the island. Located in the tranquil St Philip countryside, a leisurely 25-minute drive from Bridgetown along Highway 5 through the rolling hills of St George and into St Philip. You’ll see the sign just before Six Cross Roads. The Courtyard Restaurant and bar offers refreshments to visitors daily.